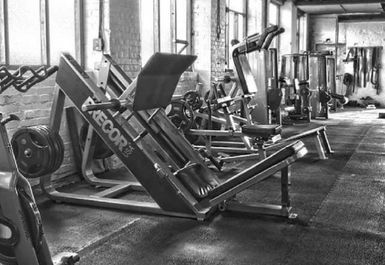 STUDIO-1 in Aldershot is an owner-managed gym run by National level competitive athletes designed for people that like to take their training seriously. 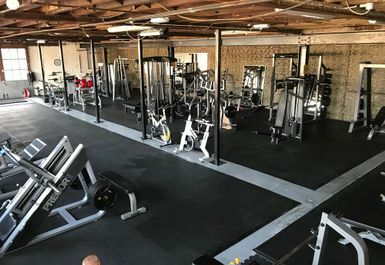 Their aim at Studio-1 in GU11 is to provide a training facility for the discerning athlete that wants to have the best equipment, an immaculate gym managed by professional sports people that can give advice on training and nutrition and that actually have a real interest in people achieving their goals. 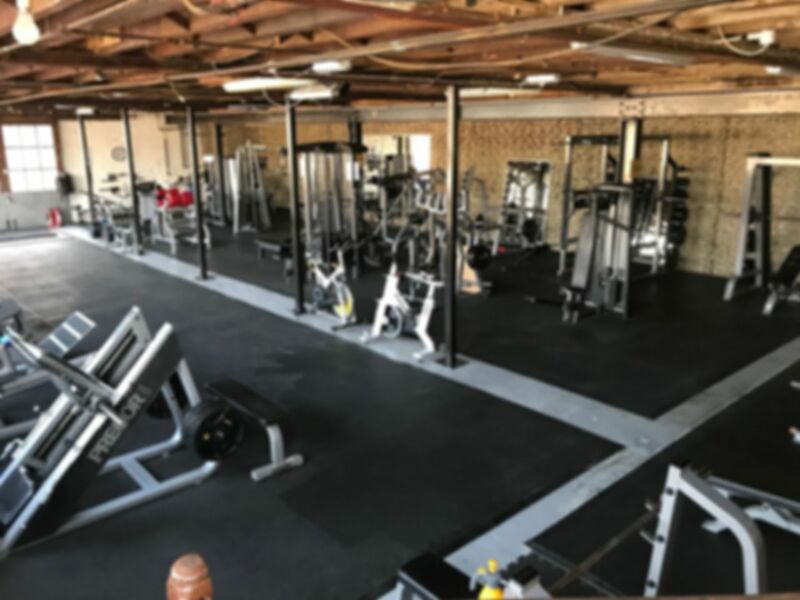 At Studio-1 its not about numbers, in fact they have limited our membership to ensure the gym is never over crowded, the facility is populated with a mix of Gym80 and Precor Icarian equipment which is widely regarded as the best there is. 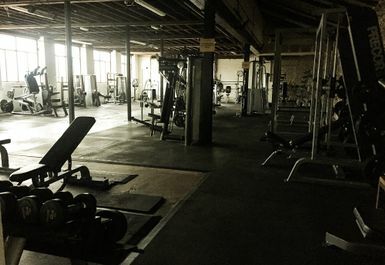 The gym is predominantly a free weights and resistance facility with limited cardio because anyone that purely wants cardio can attend any mass market gym and jump on a treadmill but very few gyms cater for the resistance side in a way STUDIO-1 has. Awesome vibe, the people are very welcoming and friendly. The owner Mark is very accomodating and helpful. welcome. 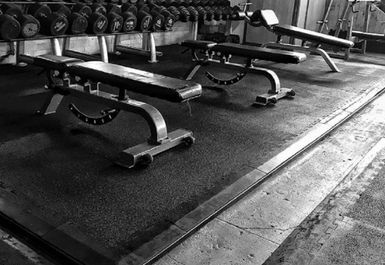 Great for weights and resistance machines. I'll be back. 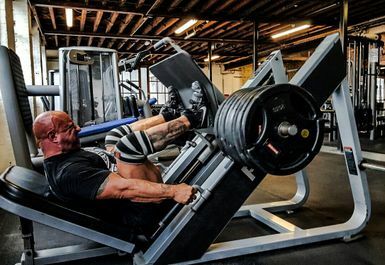 Excellent gym. Great music and great atmosphere! Was shown around by the woman on the front desk and told where each section was and what sort of equipment was in each place. Members where very friendly offering help and advice if needed. Will be going again if I'm in the area again.